Cops and Bobbers is a community policing event that is co-sponsored by the Hillsdale Police Department and the Hillsdale PBA. 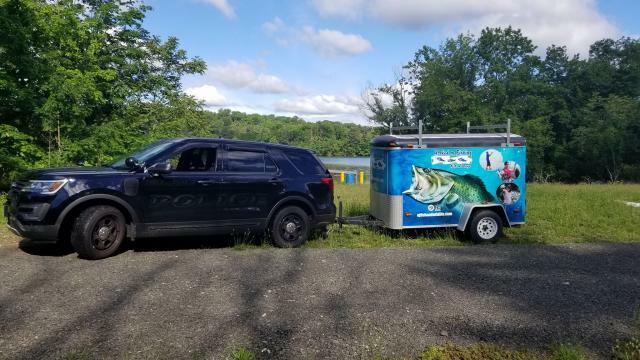 The purpose of this event is to use fishing as a tool to connect police officers and the youth of their communities. Officers work side by side with kids, helping them bait, cast, hook and release fish all while bonding and learning that they are not so different from each other after all. Fishing teaches patience, ingenuity, preparation, and humility. It is an activity most anyone can do and afford. In the Cops & Bobbers program, cops and kids work and fish together which makes every day a good day. NJ Department of Environmental Protection’s Game Wardens will provide demonstrations and education to any and all participants. Also, NJDEP will be providing their Hooked on Fishing, Not on Drugs trailer which contains fishing equipment to loan to those that have never fished before or are in need of equipment. In June of 2013, the Hillsdale Police Department, adopted a new and innovative community outreach program. The program known as "Coffee with a Cop" is a program created to foster greater community relations. The "Coffee with a Cop" program originated out of the Hawthorne Police Department in California and has seen adoption across the country. 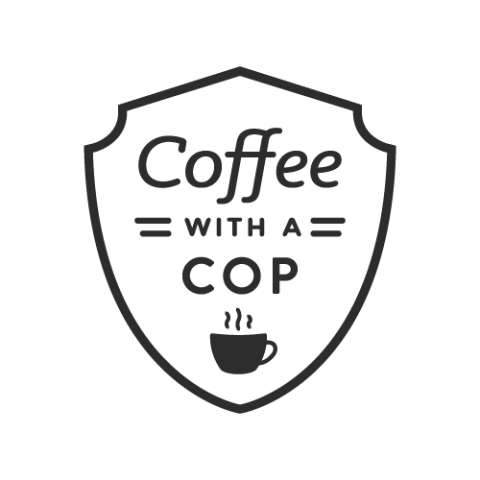 The core idea of the "Coffee with a Cop" program is that residents can approach and interact with police officer in a friendly and informal atmosphere. Hillsdale Police Officers are on hand and prepared to answer any questions that a resident may have. In addition, Hillsdale Police Officers are prepared to not only research and respond to a problem, but they also have the necessary tools on hand to perform any number of referrals to other local, county or state agencies. "Coffee with a Cop" is one of many additional community oriented programs that the Hillsdale Police Department undertakes on an annual or bi-annual basis. In June 2014, the Hillsdale Police Department completed its 3rd Coffee with a Cop event at the Starbucks of Hillsdale(located on Broadway). During the event, Hillsdale Police Officers met with over 30 residents with 3 referrals to other agencies. "Coffee with a Cop" is coordinated by Detective Adam Hampton and if you require further information you can reach him at (201)664-4200. Recent press coverage of "Coffee with a Cop"